Shanghai Point-Link information TECH Co., Ltd. is based on the needs of the development of the Internet of things code assigned to product Supervision code, high-speed digital printing, production data acquisition, prevent string of cargo security traceability solution provider of a complete set of management system. The company has a number of highly qualified engineering and software development talent. 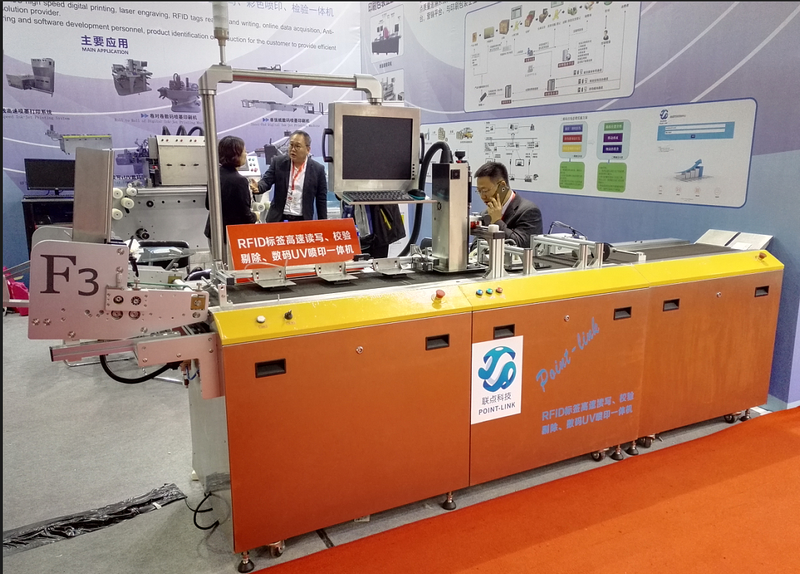 Focus on the application of high-speed digital printing technology, code assigned from the product production, printing, integration of the whole process of data collection, database management and implementation. For the enterprise Internet new interactive marketing model and the analysis of large database and application to provide a solution. 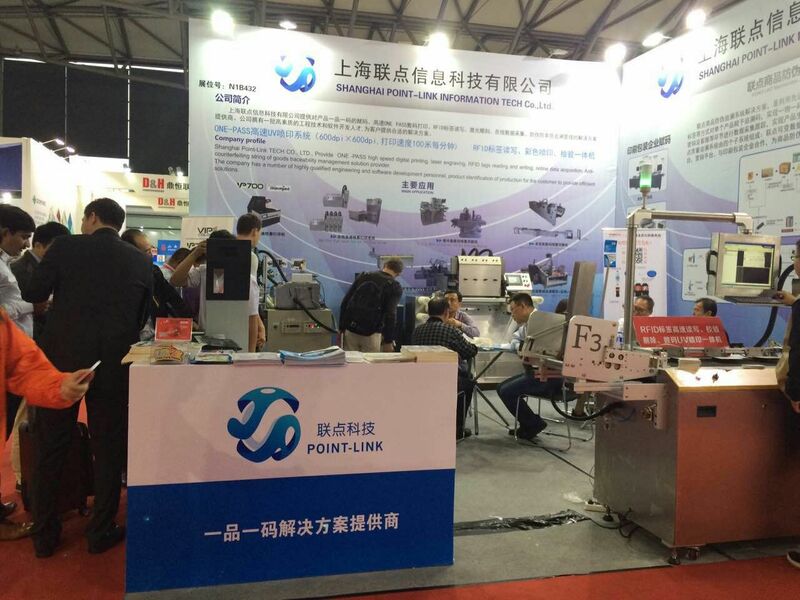 Point-Link Technology adhere to the "honest enterprise and innovation and win-win" principle, rely on scientific and technological development, continuous innovation, creating value for customers; dedication to provide customers with complete solutions and high quality service. 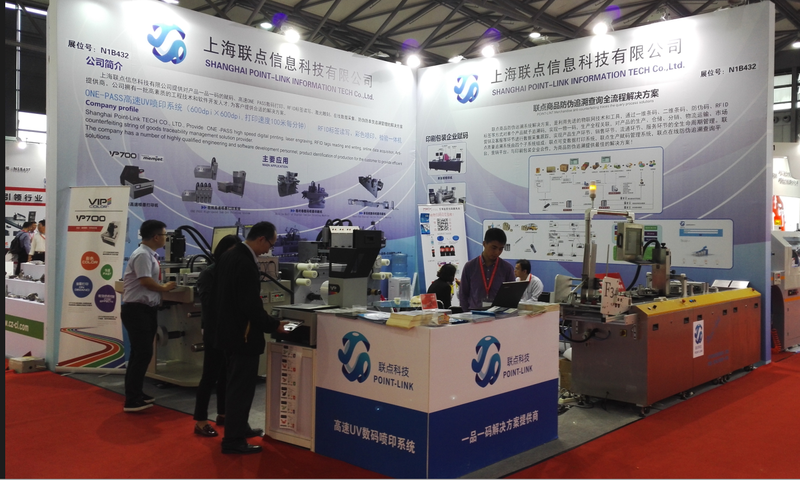 Shanghai Point-Link information TECH Co., Ltd. is your faithful partner!